Large waterfront double lot (100 X 100). 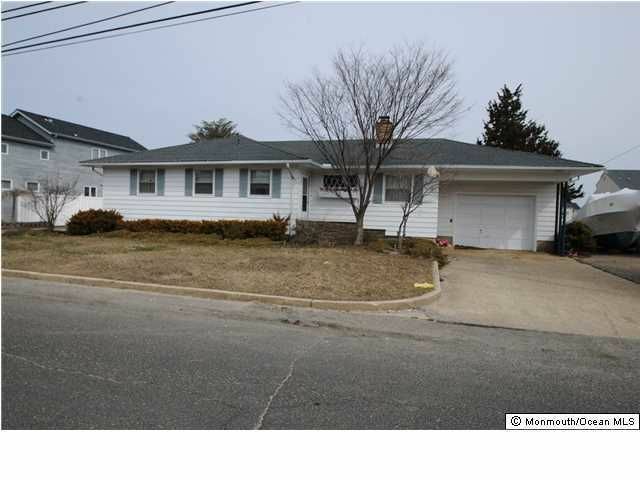 Located on the water in Breezy point with 100 feet of waterfront. Subdivide and get two waterfront lots. There is currently a 1,400 sqft ranch on the property. Development of this lot is subject to any and all governmental approvals necessary for constructing a single family home or subdivision.